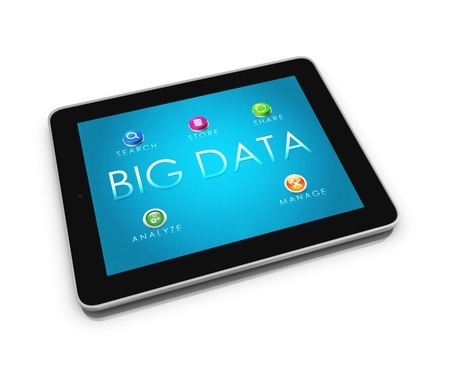 Over the last few years, a great deal of media attention has centered around big data. Companies are amassing data at an incredible rate, thanks to online shopping, social networks and an ever-increasing number of apps. Marketers have more opportunities to really get to know their customers and find engaging ways to deliver personalized messages. However, the sheer volume of data makes it difficult to extract meaningful, actionable insights without having some excellent tools at your disposal. While big data was receiving most of the attention in recent years, developers were quietly making major strides in the world of artificial intelligence. A long-time staple in science fiction, machines that could learn and initiate independent actions seemed impossible 50 years ago. That was before Alexa and Siri, two of the most popular voice-powered digital assistants available today. That was before Google developed DeepMind, a neural network that goes beyond predefined algorithms to make connections and derive meanings. That was before Netflix and Pandora could learn what users like and suggest appropriate choices. All of these examples leverage machine learning to find true meaning in big data. Companies are drowning in data. As of 2011, IDC reported that big-data creation and replication would reach almost 1.8 trillion gigabytes. That number could easily double every year; data is coming in from the Web, smartphones, inbound and outbound marketing, customer emails, opt-in programs such as loyalty programs, in-store transactions, and a variety of other touch points. Just Being Data-Driven Is Not Good Enough! 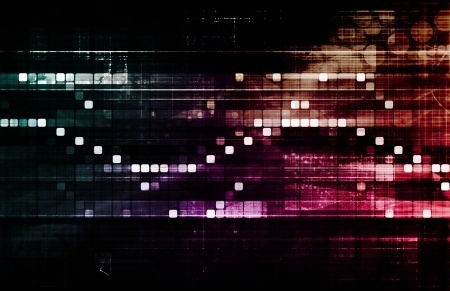 Companies today amass more data than ever before, and a digital transformation tends to increase the amount of data collected. Due in part to the volume of data that most companies have accumulated, marketers are urged to be more data-driven if they want to achieve the best results for their efforts. 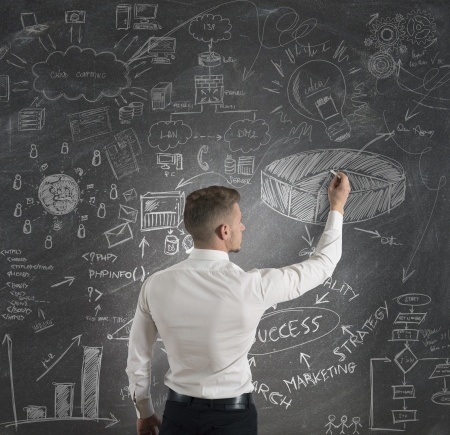 However, many businesses do not realize that it is no longer enough to be data-driven. Databases are not adequate substitutes for truly knowing your customers. Marketing professionals need to offer engaging customer experiences across all channels. They also need an understanding of the impact their marketing investments are making. Marketing used to be easier. At the time, all you had to do was place a few print ads, buy a couple spots on radio or television, put up some billboards, or mail out flyers addressed to "Occupant." Then you could relax and wait for the orders to arrive, and in a few weeks or months, you could calculate your return on your advertising investment. Those days are gone even if you still incorporate some of the "old-school" methods in your marketing strategy. Today, you are competing in a global economy. Your competition — and your customers — have embraced the digital world, and you have little choice but to follow suit. 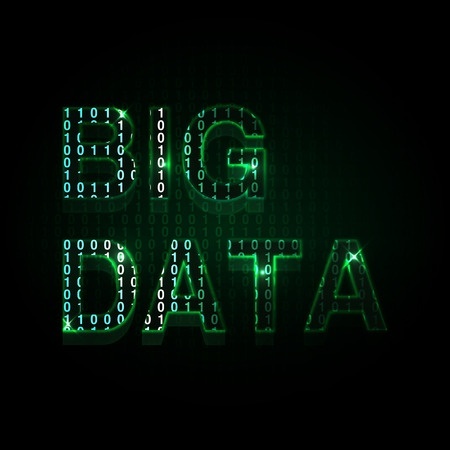 The term "big data" has been popping up all over the tech world in recent years. However, it has only recently begun to be accepted as an important concept for marketing professionals, who tended to be a bit more unsure of just how they could use big data to produce results. Thanks to the brave pioneers who blazed the trail, the union of big data and marketing has become much more accepted as a feasible way to make themarketer’s job easier while enhancing customer relations and improving profitability. Even those who have embraced big data, however, frequently have no idea of just how "big" the data actually is. There are 2.5 quintillion — 2,500,000,000 million — bytes of data generated every day. Furthermore, more than 90 percent of the total online data in existence today has been generated since 2013, and much of it is coming from social networks. Obviously, there is a wealth of information contained in the data, but the problem of filtering and funneling this data explosion remains an issue for most organizations. It has never been easier for marketers to compile massive amounts of data about their customers. Properly mined, this information can provide you with a wealth of new opportunities. However, if you have bad data, you will have poor results. 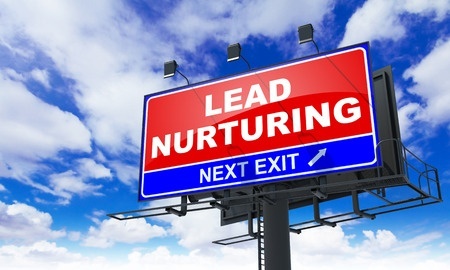 At best, you will obtain low conversion rates. At worst, you can destroy existing relationships or anger potential customers. Modern consumers are barraged with messages every time they venture online. They must wade through emails that are sent daily, ads that block the page view until the visitor clicks on them, pop-ups that demand attention and banner ads that can sometimes take longer to load than the content the visitor wants to see. They are receiving automated texts on their cell phones and posts from companies on their personal Facebook pages. 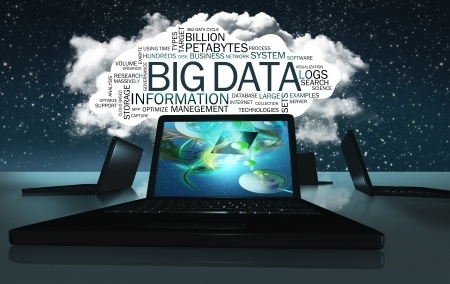 The term "big data" implies far more than just a lot of data. It is also more than just data sets that are too large for conventional tools to manage, analyze and capture. 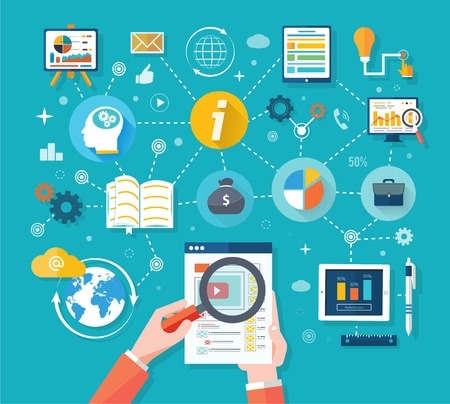 Big data gives you access to data that is arriving via new streams, such as data collected from social channels, devices connected to the "Internet of Things," online browsing histories, interactive kiosks and GPS locators. 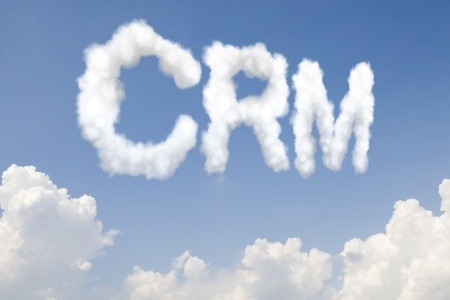 Real-time data can provide many benefits to businesses as well as their customers. 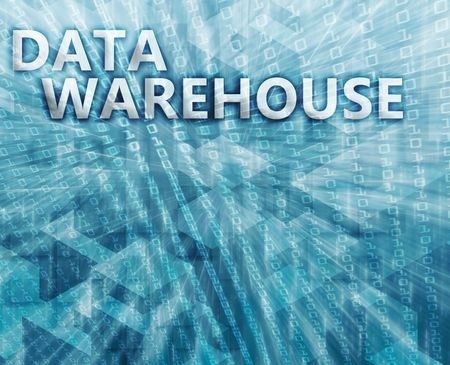 In the past, data warehouses could only provide information on past events, with the age of the data dependent upon the frequency with which the warehouse was updated. Real-time processing means that the data warehouse is updated continuously. Although this provides a more current picture of the data, real-time processing presents a variety of issues for data warehouse management. Following certain best practices -- in addition to following the routine steps for ensuring successful deployment of any new technology -- can help meet the challenges associated with updating data in real-time.